(From left) Anil, Ben, Dr Chee, Khoo Salma, Dr Anwar and Dr Kam at the press conference to launch the Penang Forum Agenda 2018 at Penang Heritage Trust in Church Street. 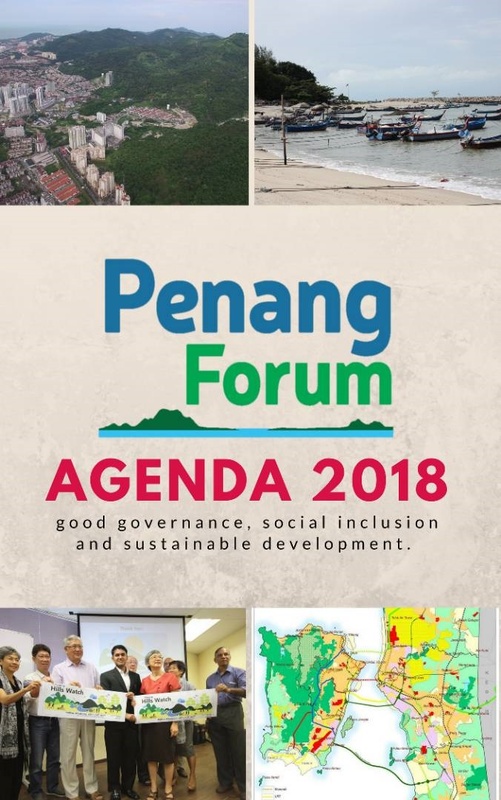 PENANG Forum, a loose coalition of non-political civil society groups, has come up with its own ‘manifesto’ with emphasis on three principles namely good governance, social inclusion and sustainable development. Dubbed the ‘Penang Forum Agenda 2018’, six members shared insights into various areas that could be improved by the new state government. The agenda, supporting transit-oriented development, walkable downtowns, mixed-income housing, public green open spaces and social inclusion was discussed by forum members comprising of activist Datuk Dr Anwar Fazal, scientist Dr Kam Suan Pheng, social activists Dr Chee Heng Leng, Khoo Salma Nasution, Anil Netto and Ben Wismen. Khoo Salma said in the past 10 years, the state made progress on some fronts but it was over dependent on growth driven by the property sector and tourism. “A far-sighted vision for Penang requires a paradigm shift to new urbanism, sustainable transport and environmental resilience. “We are willing to work with the next state government to come up with different economic strategies so that we are not over reliant on the construction sector and mass tourism,” she told newsmen at the Penang Heritage Trust in Church Street after the event yesterday. Khoo Salma urged the new government to look into making public buildings, spaces and transport accessible for people with disabilities. 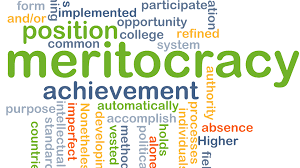 “Employment and housing quotas should be fulfilled for them as well. “Public facilities at council and state flats need to be updated to an elderly-friendly design,” she said. Khoo Salma also urged for the new state government to adopt a comprehensive approach to the housing policy, prioritising social housing for the low-income category. Anil said that affordable housing should be not more than three times the annual income for the middle-income group. Scientist Dr Kam shared that the agenda was not only to give ideas to political parties but to survive beyond the campaigning period. “If they like certain things or better still all of our recommendations, it would be great. “I hope that the next state government will take a look at our manifesto and incorporate some of the ideas,” she said. Dr Anwar said the Penang Forum Agenda would be shared with all concerned parties as well as posted online for the public to view. STATE exco member Jagdeep Singh Deo should stop talking only of the 76m altitude restriction and also ..